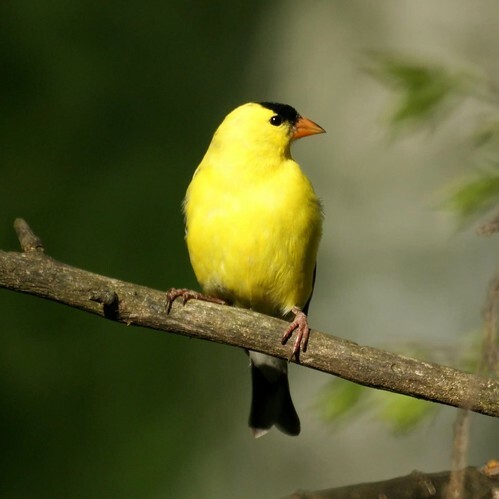 The American Goldfinch is a stunning bird this time of year. No wonder he is the state bird of New Jersey. They are always at the nyjer feeder.